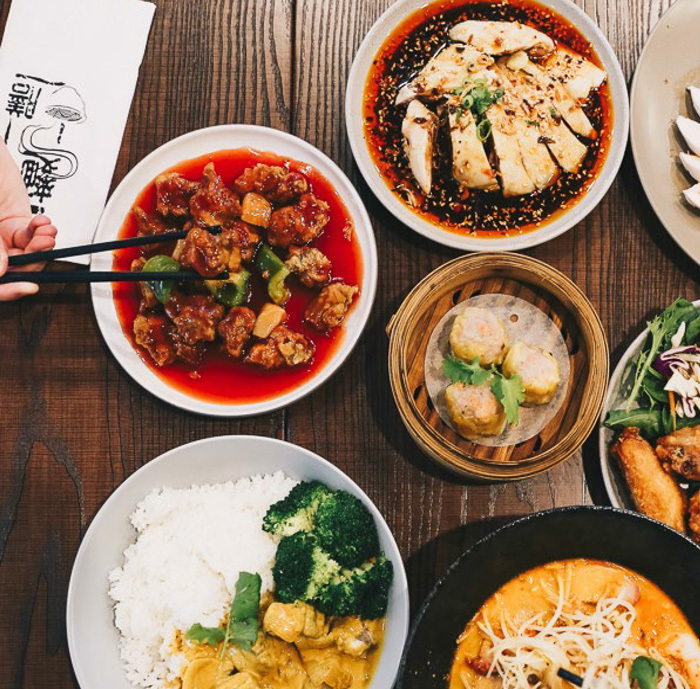 Experience traditional rice and noodle Chinese dishes at Yum Cha Noodle Haus. Share a delicious selection of Yum Cha with family, friends or colleagues while enjoying great value and impeccable service in a contemporary setting. Dine in or take away and deliveries.